Humber College’s newly elected student body president, Monica Khosla, intends to use her term to make some serious changes on campus. “It’s a little overwhelming but also very exciting,” said Khosla on her recent win. Khosla received 4070 votes compared to her opponent current vice president of Lakeshore, Allisa Lim, who came in close behind with 3956 votes. This year there was an increase in voter turnout of just over a 20 per cent, with numbers rising from 7051 votes last year to 8489 votes this year. The dramatic increase highlights a clear interest that students want to be more involved in the decision making at Humber according to Khosla. “I think it’s great that a lot more people are taking interest in their student government,” she said. 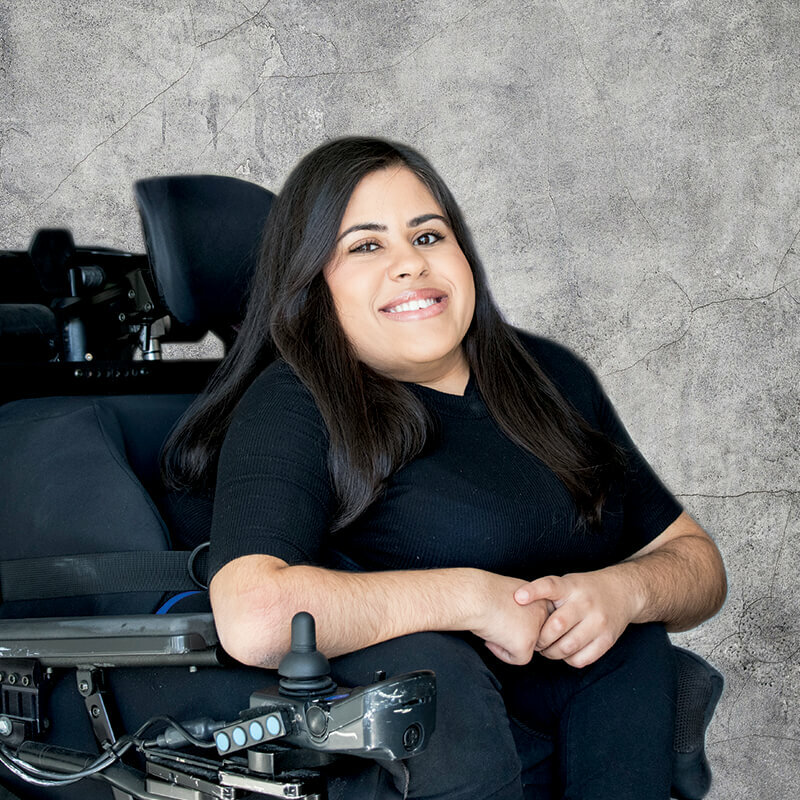 Her platform revolved around accessibility, awareness, and advocacy for students. Khosla said she wants to be a transparent president who makes information available to all students moving forward. 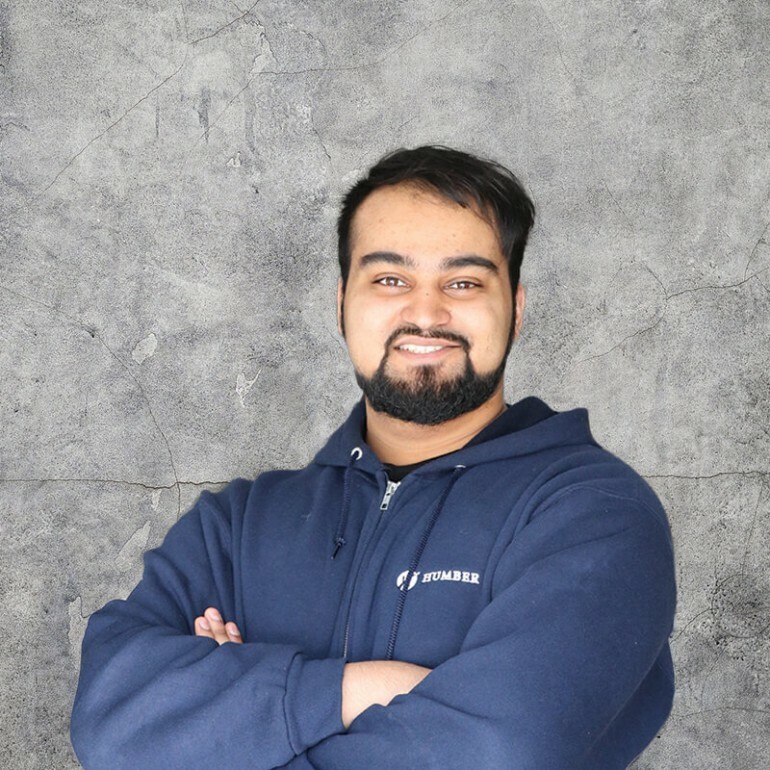 Khosla warned that students who feel uninformed are far less likely to participate in IGNITE hosted events, which has developed into feelings of neglect from students towards IGNITE in the past. Khosla plans to focus on student issues that have been continually ignored in previous years such as accessibility for students with special needs. She said people tend to overlook the smaller issues on campus, which can be a determining factor when prospective students are deciding which post-secondary institution they want to attend. “People always look at the big picture but I really want to look at the little things because the little things can ultimately make a big difference and might set our school apart from other schools,” she said. Although Khosla said she has plans to take action and make some major changes at Humber, she made it clear that she isn’t promising anything to students. She said she avoided making promises throughout her campaign because she didn’t want to receive backlash if she was unable to complete tasks. One of the stories coming out of the IGNITE election is that no candidate in the election received 50 per cent of the vote in their respective races. The closest race came in the North campus vice-president category where Jeremy Afonso came on top with 1557 votes, only 96 more than opponent Jason Hyatt. Throughout the election, Afonso said that his platform was about academic advocacy for students, greater cultural awareness and increased student study space. ” I see a lot of faulty measures taken at Humber to accommodate these inadequacies. I believe that success should be a social objective and not simply a personal agenda,” he said. Afonso’s main goal while Vice President is to achieve academic advocacy for students in the event of another Ontario Colleges strike. “Having a contingency plan to ensure that students will be allowed to participate in online assignments, quizzes, tests and other coursework during a strike with the necessary resources to learn is crucial,” he said. Both Khosla and Afonso ultimately agree that their presidency will revolve around improving the conditions for students at Humber.